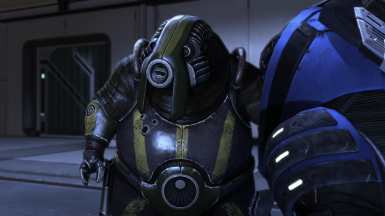 Update to ALOT. 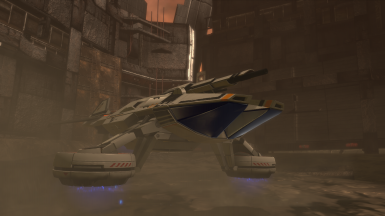 See changelog for more details. 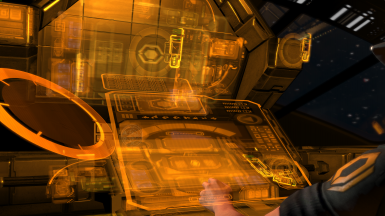 Read the description for installation instructions. 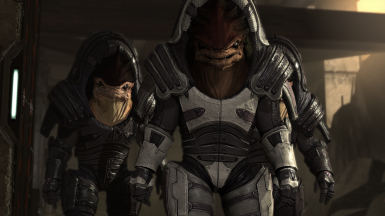 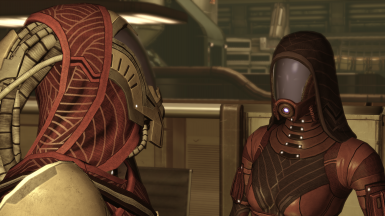 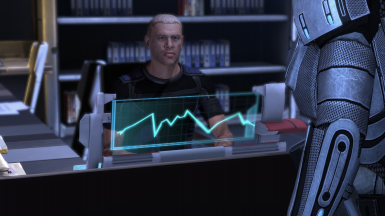 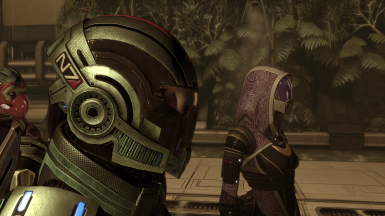 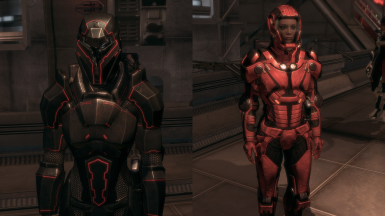 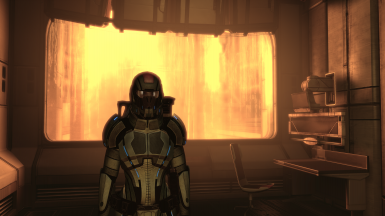 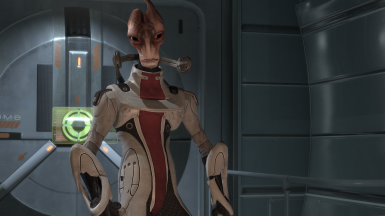 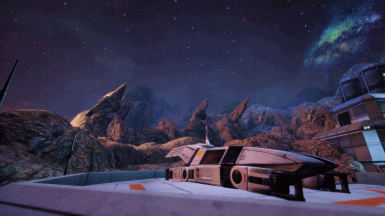 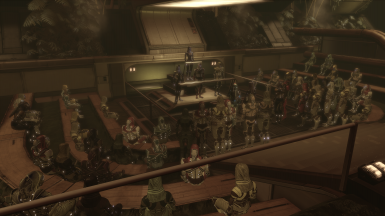 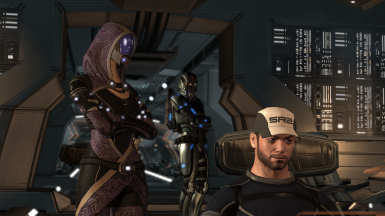 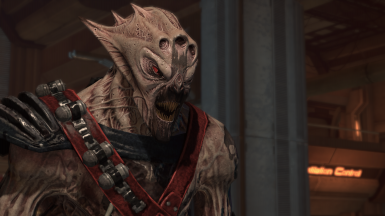 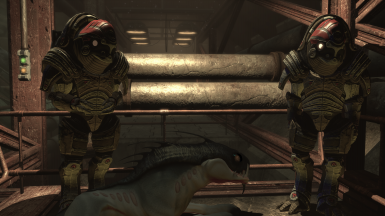 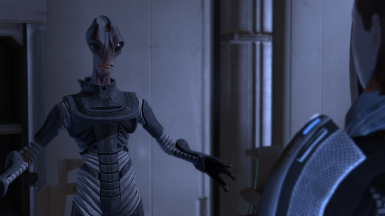 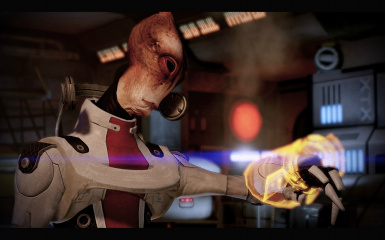 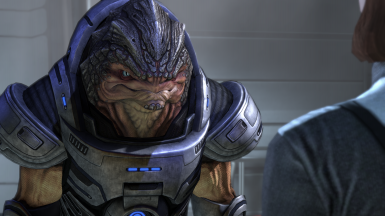 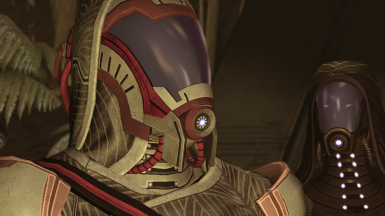 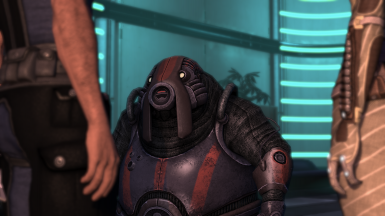 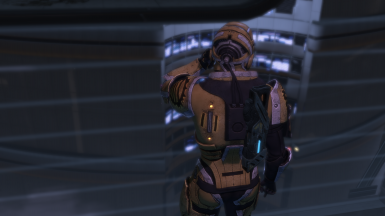 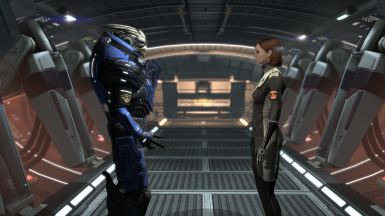 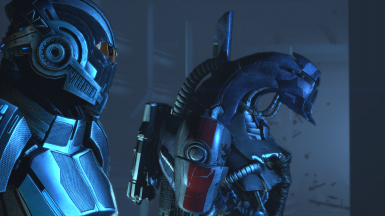 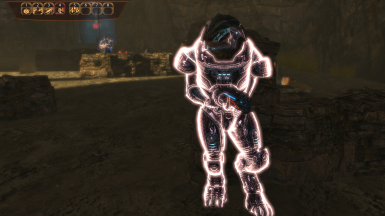 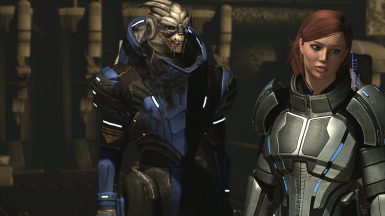 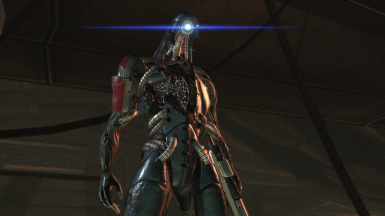 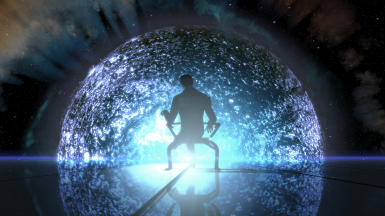 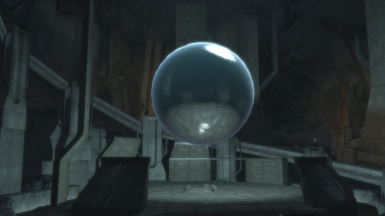 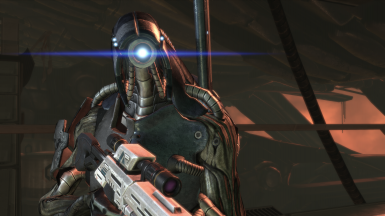 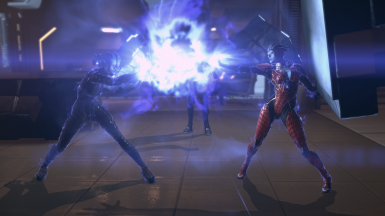 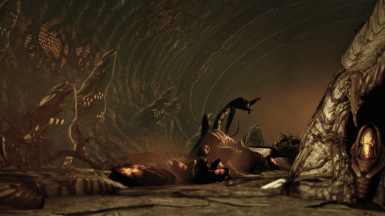 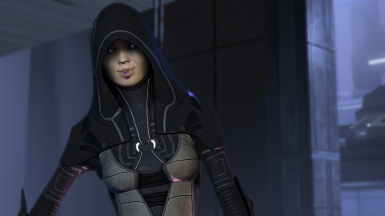 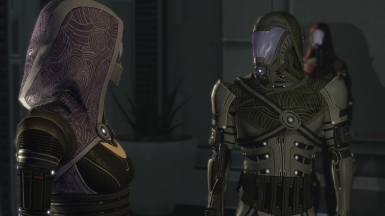 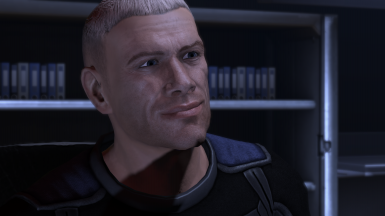 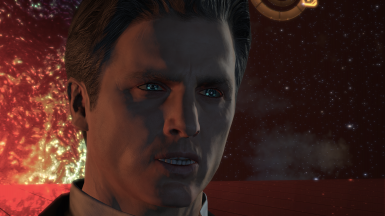 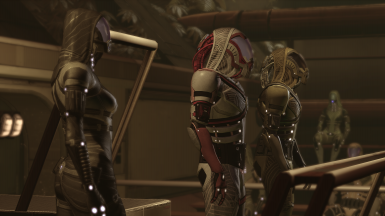 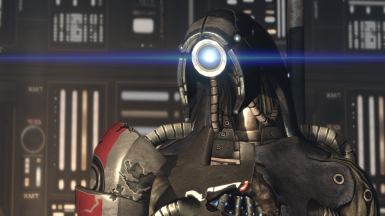 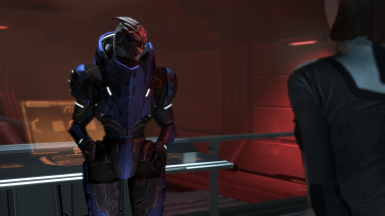 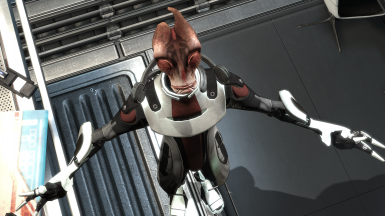 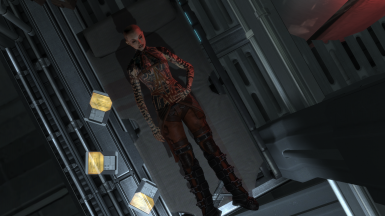 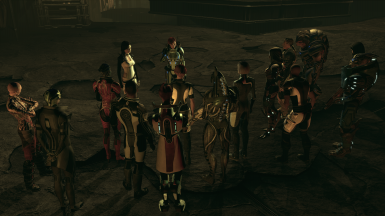 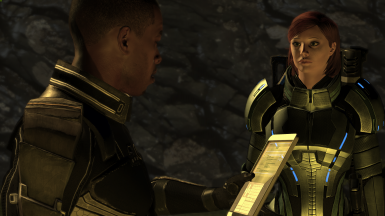 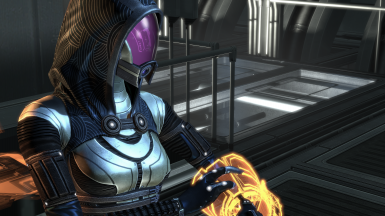 Replaces the textures for Quarians with an alternative by JeanLuc761, which was used up to ALOT 2018. 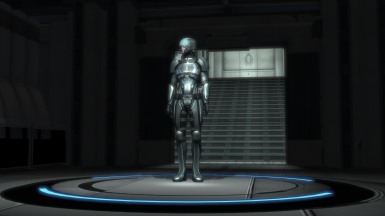 Closer to vanilla, albeit slightly less impressive quality-wise than the current one. 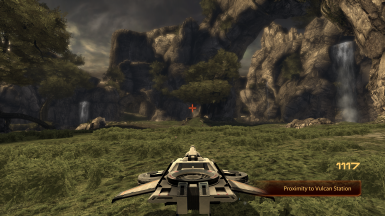 Drag & drop over the Installer to install. 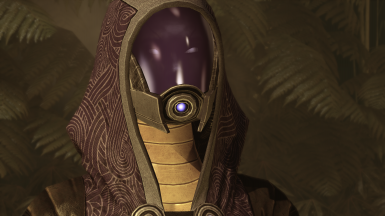 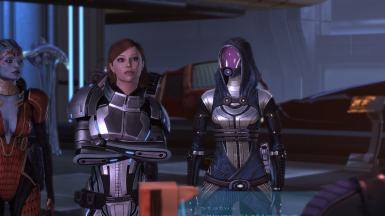 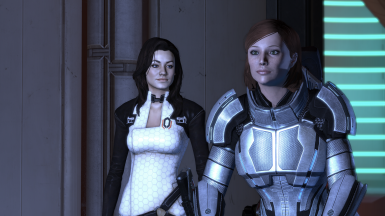 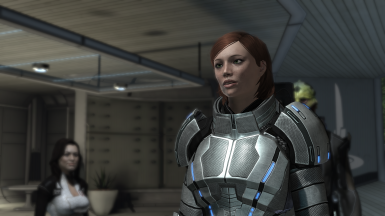 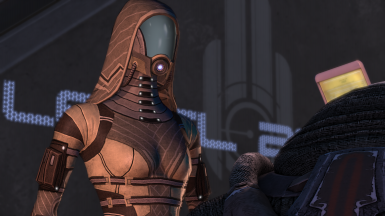 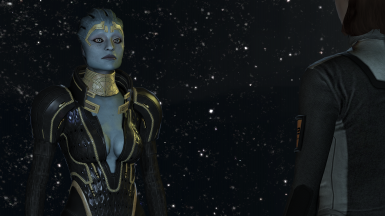 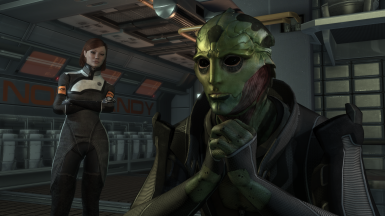 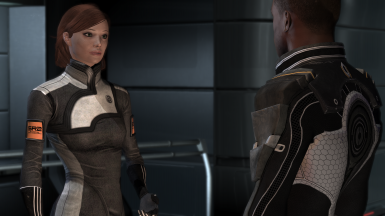 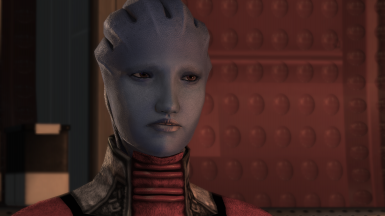 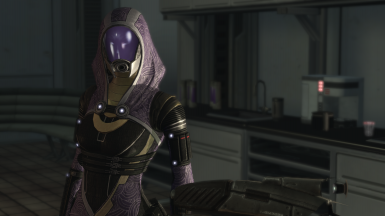 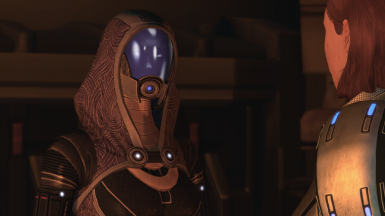 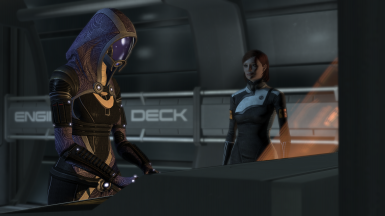 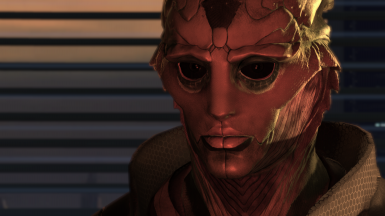 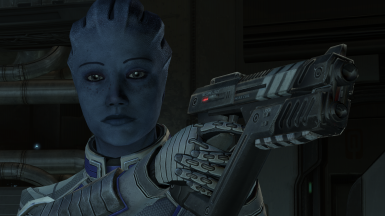 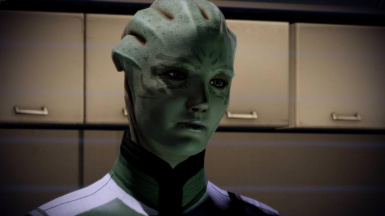 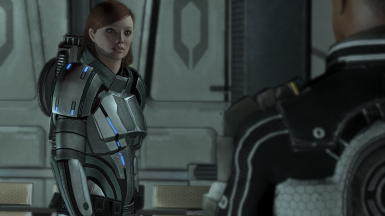 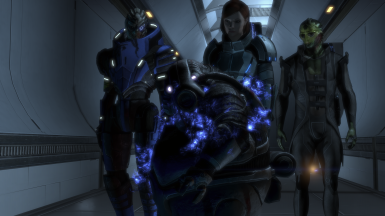 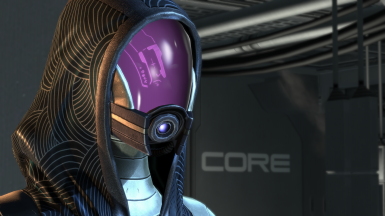 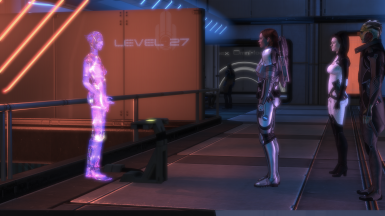 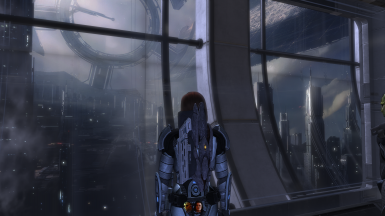 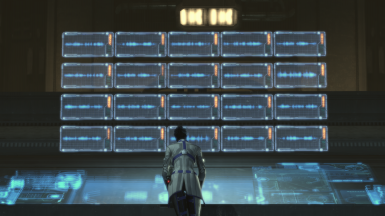 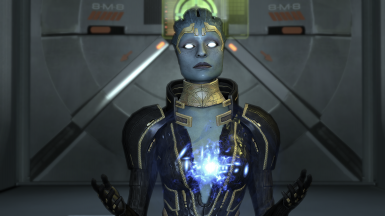 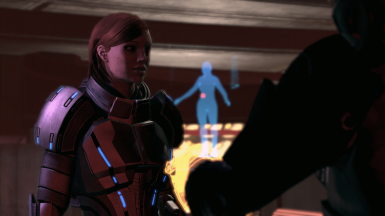 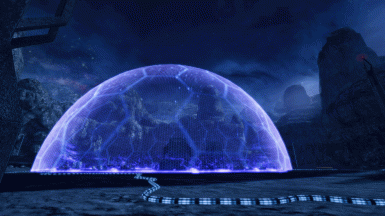 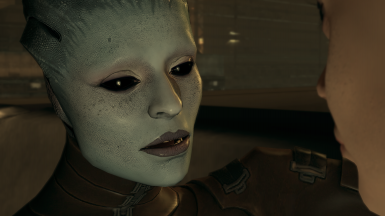 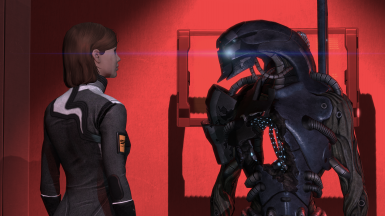 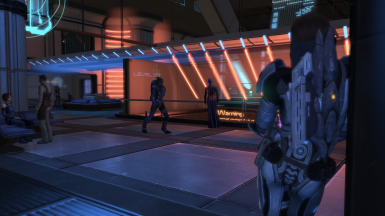 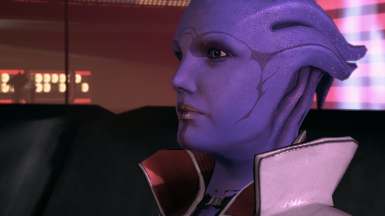 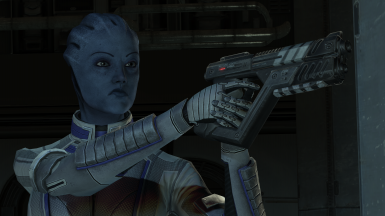 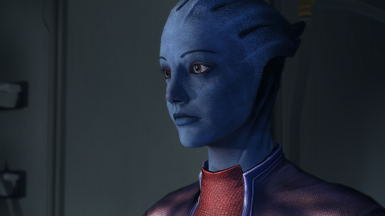 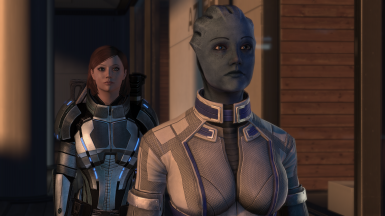 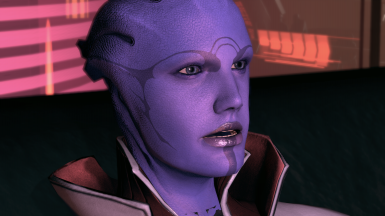 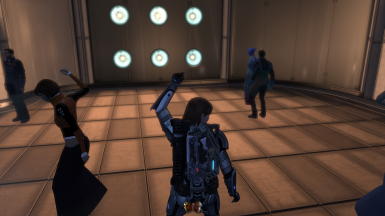 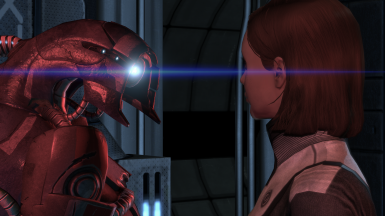 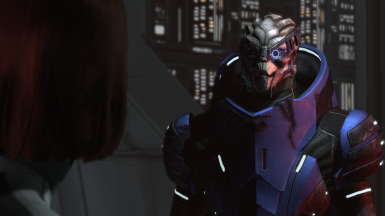 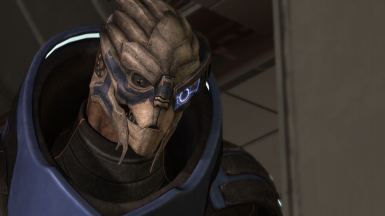 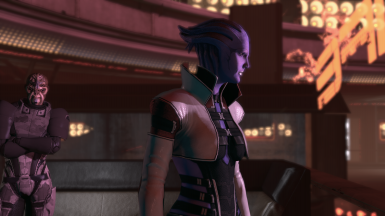 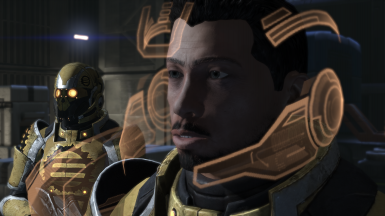 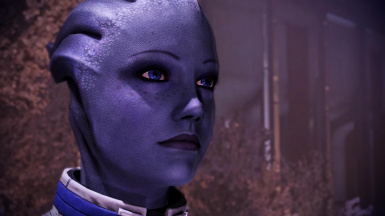 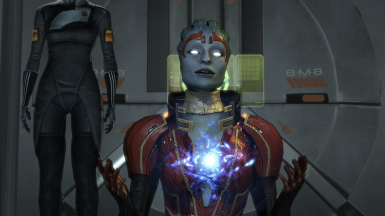 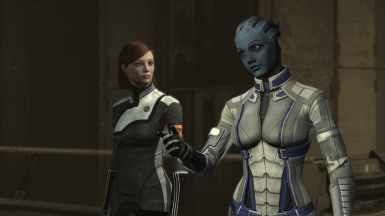 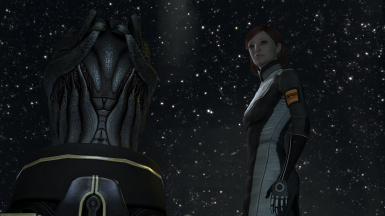 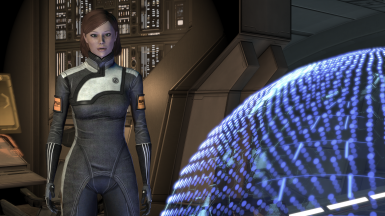 Makes Liara's face consistent between the main game, the LoTSB DLC and ME3. 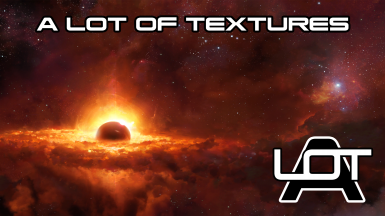 Texture by JeanLuc761. 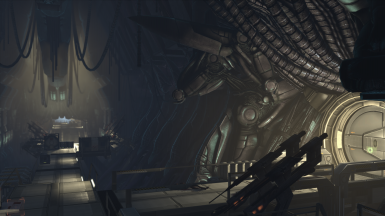 Drag & drop over the Installer to install. 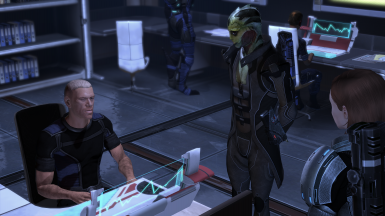 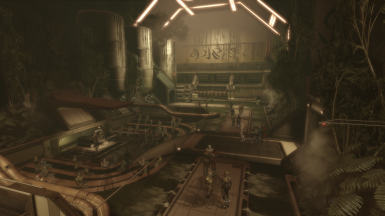 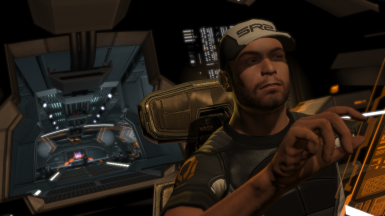 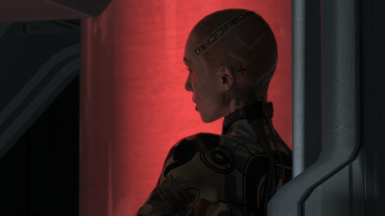 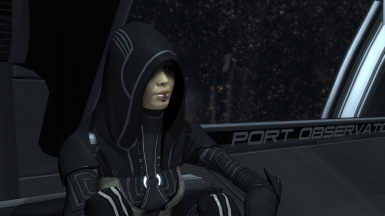 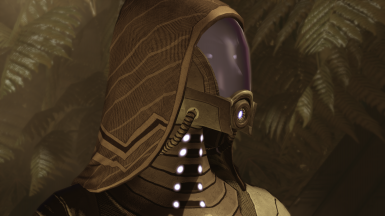 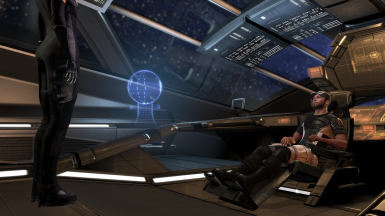 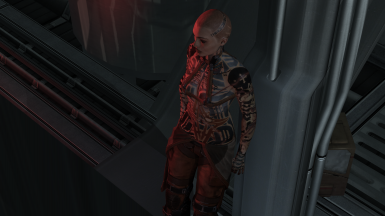 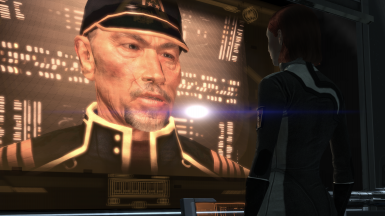 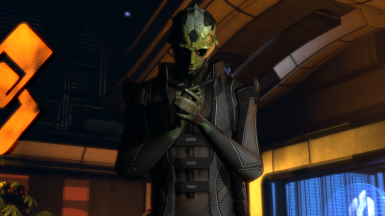 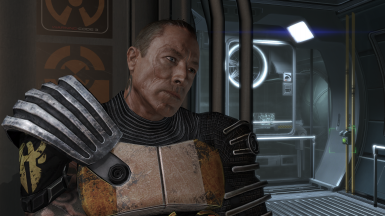 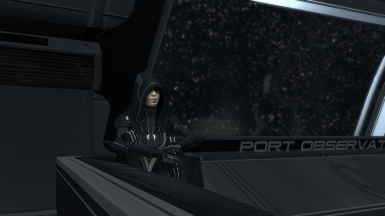 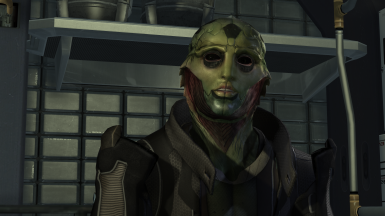 JeanLuc's texture strays a bit from vanilla, use this if it bothers you. 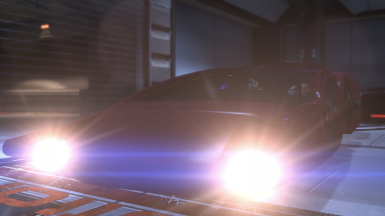 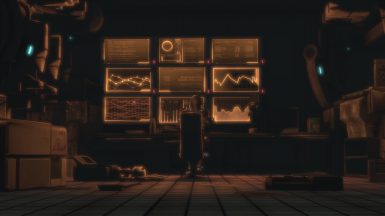 Lower resolution, obviously. 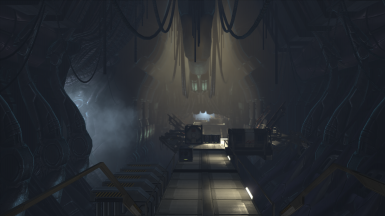 Drag & drop over the Installer to install.